Wieden+Kennedy tasked artist Celyn Brazier with creating illustrations for the 133 airport codes that represent all the destinations Delta serves from New York. The building mural at North 10th Street and Wythe Avenue in Brooklyn highlights the airline’s global network. 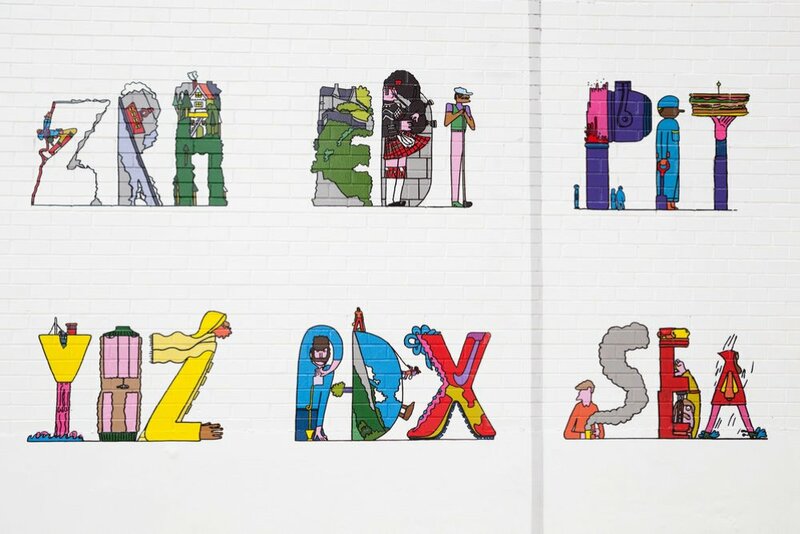 The mural, which will remain until August 27, features playful yet intricate depictions of airport codes that showcase something special about each location, such as the Hollywood sign for LAX. To promote Brazier’s artwork, Delta’s social channels feature a geo-targeted Flipagram, a Snapchat filter and scavenger hunt, a Facebook shoppable post, as well as an online store.